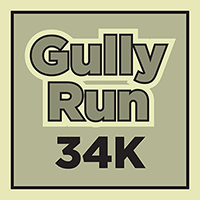 The Gully Run is a classic Broadway Run Club 21-miler which incorporates some of Vancouver's finest hills. There are a number of great hills within range of the running Running Room on Broadway and when we took the marathon clinic there, we hit them all, usually one at a time for 6-12 repeats each, often in the dark and sometimes in driving rain. I like running hills and took great pride in hitting those repeats with consistency, but at some point running up the same hill over and over got really tedious so I started looking for an excuse to hit them all in one run and maybe add a few to create a real epic. 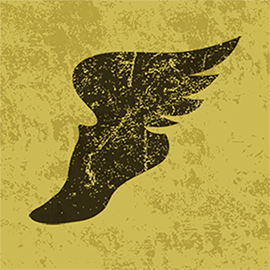 All it needed was a few fearless partners to christen it and the Gully Run was born. Keen observers will note that there are indeed more than nine decent hills on the route and that maybe one or two of the ones included in the list of nine aren’t really that tough. Both are good points and I likely could have dotted the map with worthy hills. The main criteria in the decision to include a hill was familiarity, and that means each of the nine has a story to go with it. Of course, if you want to hear the stories, you’ll just have to join us next time we do the Gully Run. * for the record, Rich Widdifield is normally a very good proofreader and has since become quite an accomplished thumb-typist. Previous Previous post: BRC on the 2008 RVM Podium!